15pcs per polybag,10 packs per carton. size:33cm*33cm*11cm or based on customers' requirements. When some festivals come, such as someone's birthday, Christmas, or Valentine's Day. 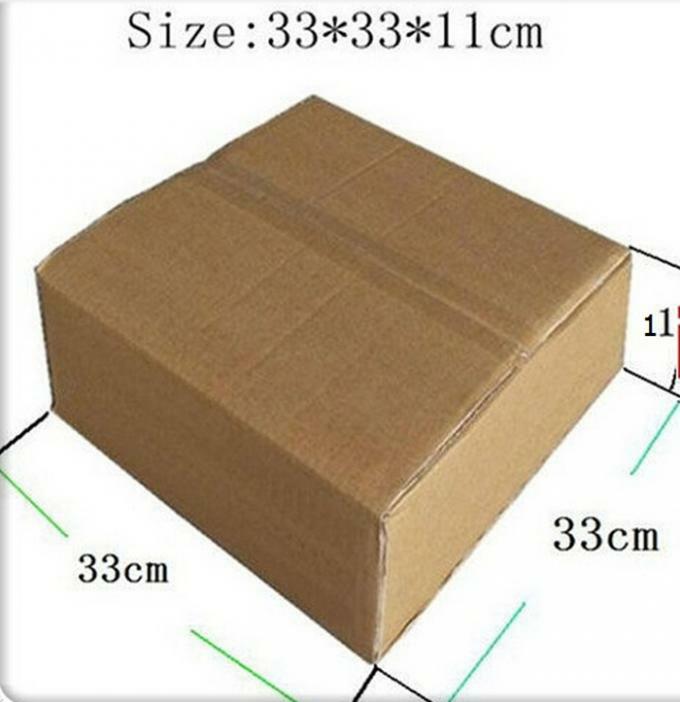 Is the packaging of the gift you sent are look good. Sometimes, if the gift is not packed properly, it will make your gift less valuable. 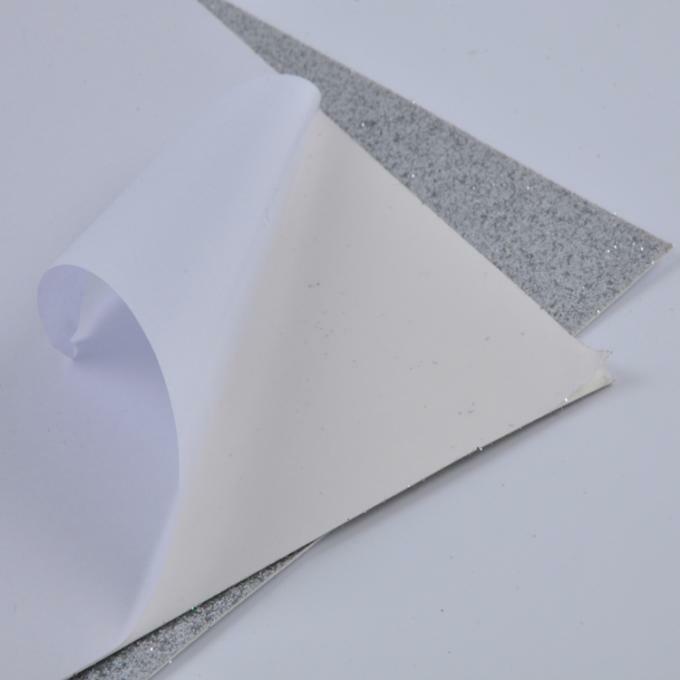 Our glittering paper can make your gift packaging look better. Let you just take out a gift and let others ecstatic! Or you wanna do some DIY,but you can't find better material.Why don't you try this glitter paper?Make your work look even more amazing! We using the most advanced process to make sure the glitter sand stick to the paper.So you don't have to worry about your hands,they won't get dirty. ​If you are a Dropshiper,you want to do dropshipping,we have any size of glitter paper(or cloth).Please contect with us,we will make sure you will get what you most want. 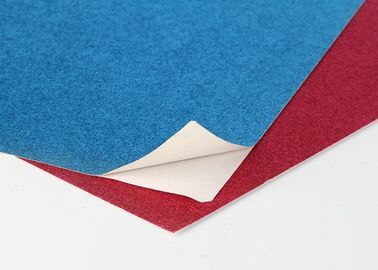 Suggest:We recommend that you purchase more than 2 colors of glitter paper at a time in order to better create your work. 3. Packing: 15pcs per polybag,10 packs per carton. size:33cm*33cm*11cm or based on customers' requirements. 6. Color: glitter various,Multi Color or Personalized Customized. 8. Suit for any Occasion:Household, Commerce, Entertainment, Administration. 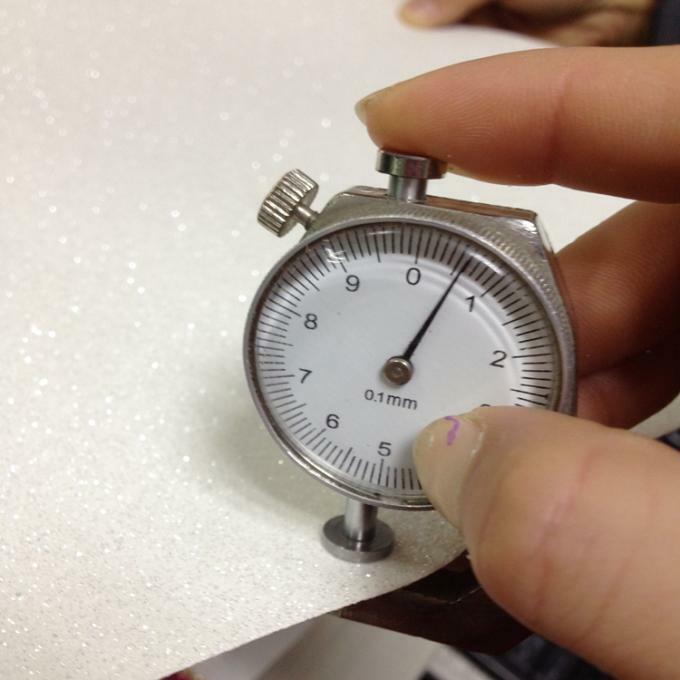 Material 80g,150g,200g,250g,275g,300g,350g white paperboard with glitter . Size 22*28",A4,12*12",8.5*11",50*80cm or based on your requirement. Glitter size 1/128,1/96,1/64 with 1/32,1/24 mix 1/10 or other sizes. Package 15pcs per polybag,10 packs per carton. size:33cm*33cm*11cm or based on customers' requirements. Delivery time 5 to 15 days after received the deposit. We are special Glitter material supplier for glitter paper ,glitter fabric since 2005 year, with more than 11 years production experience; the glitter paper can be used as shiny paper crafts,bright crfat decoration for cup and clock, scrapbook glitter paper,festival invitation card,for eyes mask for home,KTV and salon decoration wallpaper. Glitter Paper. Add some sparkle and shine to your paper crafts with the glitter paper. This package contains one single-sided 12x12 inch glitter paper. Available in a variety of colors (each sold separately). Imported.